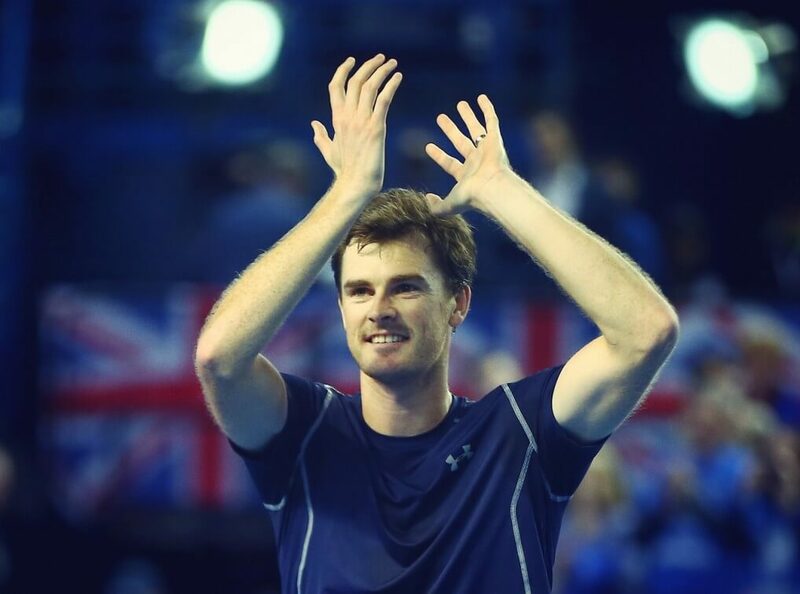 Jamie Murray is the best doubles player in the world and has been ranked at number 1 for a number of years. The older brother of singles champion and World Number 2 Andy Murray, the brothers have played together before now but Jamie has also played with a number of other people. Murray is a two time Grand Slam winner and has also won the Davis Cup. It was in 2007 at Wimbledon that Murray won the mixed doubles title with Jelena Jankovi? whilst he won the men’s doubles title at the 2016 Australian Open, playing with Bruno Soares. Earlier in his career, Murray played with Eric Butyric and picked up three titles in 2007. He went on to play with 43 different people in the ensuing years and made seven ATP tour finals with six different partners. In 2013 he started a new pairing with John Peers and it proved successful with the pair winning no fewer than six ATP tournaments. This included two Grand Slam men’s doubles finals and it was in 2015 that Murray went on to win the Davis Cup, which was the first time the nation had seen any success in that tournament for an incredible 79 years. Playing with his brother Andy, the winning team won the 2015 BBC Sports Personality Team of the Year Award. Jamie has the nickname stretch, given to him by a coach of his brother’s and owing to his great height and long arms. Jamie is a real sporting star who can add value and star quality to any event, function or ceremony.